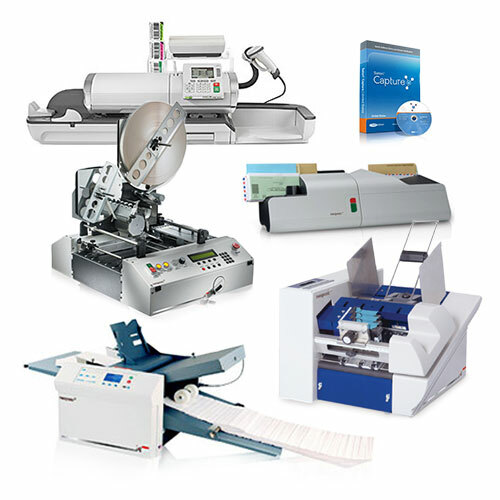 The IM6000 sets a new standard for mailing system productivity, operability, and efficiency. 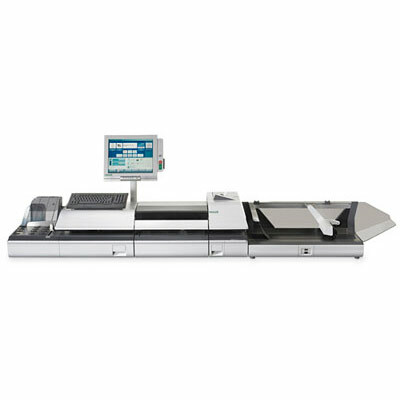 Hasler observed high volume mailing machine operators and listened to production mail center customers to design this next generation mailing system. 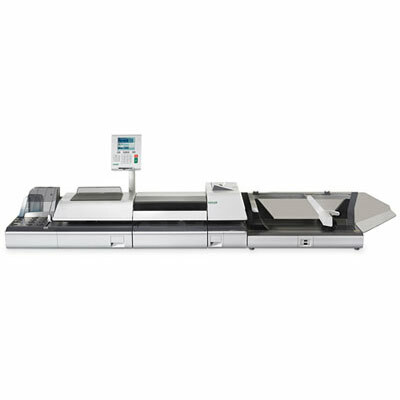 The IM6000 delivers simple, ergonomic operations; investment protection and cost savings; reliable production, and maximum uptime. 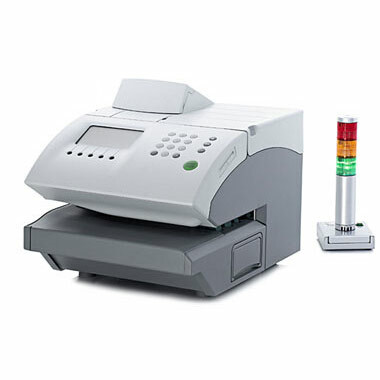 Coupled with the new internet–connected Hasler iMeter™ postage meter and powerful Apps to manage your business, it is clear that the IM6000 is the ultimate choice in high volume mailing systems.